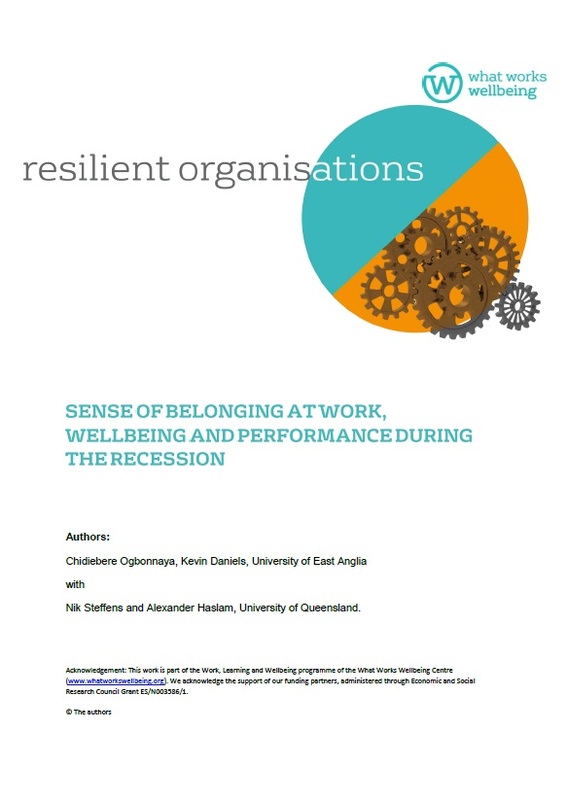 This study explores whether a sense of belonging also contributes to organisational resilience. 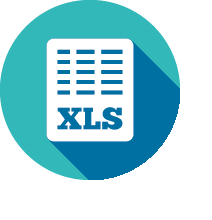 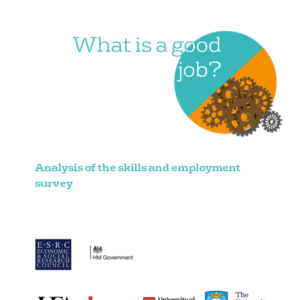 To do so it looks at UK data from the British Workplace Employment Relations Survey, before and after the 2008 recession to show that a sense of belonging in the workplace may help maintain wellbeing and organisational performance through adversity. 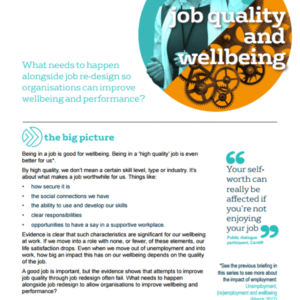 Workplace belonging is gauged by asking whether employees share the values of the organisation where they work, and how loyal and proud they are of the organisation.